The 6th International Pharos Contemporary Music Festival will open on Saturday 4 October 2014, at The Shoe Factory, 8:30pm, with an innovative concert-concept by the Ergon Ensemble during which films of the ‘silent era’ will be screened simultaneously with the live performance of new works, attaining therefore a new dimension, character and denotation. 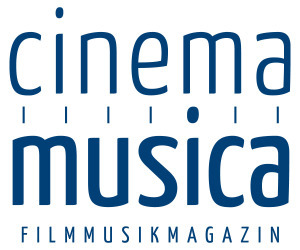 The concert will feature cinematic masterpieces such as Un Chien Andalou – Luis Buñuel’s first film, written in collaboration with the surreal artist Salvador Dali, Joris Ivens’ Regen – a cinematic poem on the transformation of Amsterdam by rain, and Anemic Cinema – a Dadaist / Surrealist, experimental film by Marcel Duchamp, which depicts whirling animated drawings alternated with puns and whimsical rhymes in French. It will also feature Ralph Steiner’s short film Mechanical Principles – an abstract, mesmerizing look at the world of gears, pistons, and other forms of mechanical movement, which will be set to music by the two winners of the “Call for Works”. According to Alexandros Mouzas, artistic director of the Ergon Ensemble, setting music to silent films is an enchanting process for composers and audience alike: For the composers because they discover a new ground – beyond “Absolute Music” – that is conducive for experimentation, expression and interaction, and for the viewers because they are given the opportunity to experience a new way of enjoying these classic films. Particularly in films which do not involve a conventional storyline, a linear narrative or actors who can express themselves through speech, the perspective of the co-creator composer is suggestive of new ways of interpretation. The concert presents cinematic milestones of the silent era – films which had influenced the industry’s later course. Stylistically, these films shift between the vague boundaries of Abstract Art, Dadaism and Surrealism, while at the same time, through a cinematic, photographic, poetic and musical dialogue, the viewers uncover the interesting partnerships of leading masters: Ivens with Eisler in Regen, Dali with Buñuel in Un Chien Andalou. Regen (Rain) belongs to the filmic tradition of City Symphony, such as Berlin: Symphony of a City and Man with a Movie Camera. This exceptionally striking and poetic film, which had internationally established Ivens as one of the most important filmmakers of the 20th century, describes the way in which Amsterdam is transformed on a rainy day: From the sunny streets to the worsening weather conditions, the first raindrops falling on the water channels, the drenched by the rain windows, sunshades, trams and streets, until the sky gradually clears and the sun comes out again. The film, which could be regarded as a documentary, does not concentrate on specific characters but on the city as a whole. Visual artist Marcel Duchamp collaborated with Man Ray on the experimental film Anemic Cinema. The film consists of abstract spiral-rotating images which give the illusion of a three-dimensional motion. They are combined with nine rhymes-puns, attached to black cardboard discs, which are spinning with the aid of a gramophone. This Dadaist / Surrealist film aimed to minimize its content to just literary and visual footage (The word Anemic is an anagram of the word Cinema). Ralph Steiner was an American photographer, pioneer documentarian and a key figure among avant-garde filmmakers in the 1930s. His still photographs are notable for their odd angles, abstraction and sometimes bizarre subject matter, while his experimental films are considered central to the literature of early American avant-garde cinema. Shot in 1930, his film Mechanical Principles, is an abstract, mesmerizing look at the world of gears, pistons, and other forms of mechanical movement. The film has often been set to music – and with the right soundtrack the end result is remarkably balletic, transcendental and mystifying. 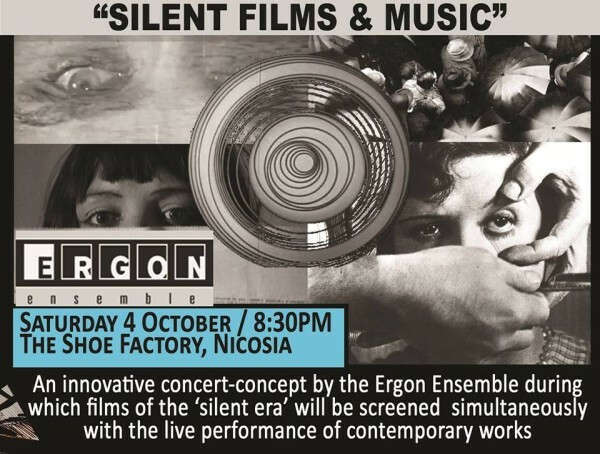 For the past 6 years, the Ergon Ensemble – an ensemble specialized in contemporary music – has regularly appeared in the most important concert venues and festivals in Athens, such as the Megaron, the Hellenic Festival and the Onassis Cultural Centre, enjoying great critical and audience acclaim. One of the leading contemporary music ensembles in Greece, Ergon’s mission is to promote, through its virtuosic performances and ambitious programming, contemporary masterpieces, particularly the most recent works of Greek and foreign composers. As an Athens-based ensemble with the advantage of direct access to the contemporary compositions by Greek composers, the Ensemble’s ultimate aim is the endorsement of Greek musical creation on the international music scene. Founded in 2008, Ergon is based on a core formation of soloists and is joined by talented artists specialized in new music, shaping therefore a flexible musical ensemble of immense versatility. Its members comprise some of the most talented young musicians of our time, all participants of the International Ensemble Modern Academy. The musicians of Ergon come from a wide variety of academic and professional backgrounds, but share a mutual love for the performance of contemporary music and a great commitment to performing excellence. Apart from their regular concerts, their key activities include CD recordings, educational activities and inter-disciplinary collaborations, which combine various forms of performing arts such as Dance, Music Theatre and Multimedia. 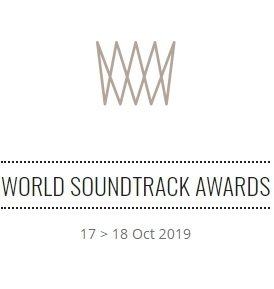 We are happy to announce the two winners of this year’s International Call for Works as part of the 6th INTERNATIONAL PHAROS CONTEMPORARY MUSIC FESTIVAL. 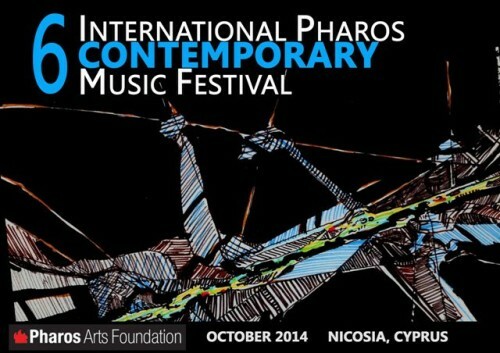 The ERGON ENSEMBLE in collaboration with the Festival’s Artistic Director, Evis Sammoutis, adjudicated all the entries. Composers from all over the world were invited to respond to the film Mechanical Principles (dir. Ralph Steiner, 1930) and to compose an original work that will be performed live, together with the screening of the film, by the Ergon Ensemble on 4 October 2014, at The Shoe Factory, Nicosia, as part of this year’s Contemporary Music Festival. Congratulations to Andreas and Argyro, and we are sincerely thankful to all of the composers who submitted wonderful scores of music! Alexandros Mouzas, Artistic Director of the Ergon Ensemble will track the history of film music – from its early beginnings to recent days, the methods and practices of producing film music, as well as the secrets in shaping a language that directly communicates with the viewer. The lecture, which will also feature rare cinematic and photographic footage, will be given in Greek and will last approximately two hours. 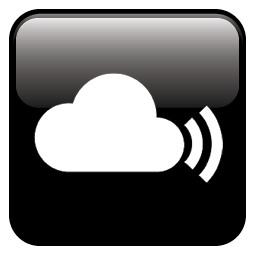 Ost-Original Soundtrack is a documentary about music in motion pictures. It is an independent production by Fanis Logothetis and Spiros Andreadis, a collective effort to pay tribute to those who inspired us to the creation of what we call today, original soundtrack. The mission of the documentary is to acquaint the audience with a form of art that is fundamental in the film industry, yet it is invisible and relatively unknown to the general public. Ost-Original Soundtrack tracks the path which the pioneers of creativity and inspiration engrave through the magical world of music and the movies. Their personal experiences, knowledge and opinions guide us step by step to the cinematic process. The documentary features interviews with a number of renowned film composers from Greece and abroad, such as Nicola Piovani (especially known for his Oscar winning score to Benini’s film La Vita è Bella) and Trevor Jones (famous for his original film scores to films such as The Last of the Mohicans, Mississippi Burning, Runaway Train, Notting Hill, In the Name of the Father), as well as artists from other faculties who give us their very own perspective on the issue of film music. Ost-Original Soundtrack is certainly an exciting journey that transfers the viewer to the amazing world of cinematic music.